Aging is a biological process of becoming older. Since agingis a natural and inevitable phenomenon, one would expect that it be welcomed with open arms, but it’s quite the opposite in recent times. Agingis being met with mixed feelings and perceptions. On one part, we can say we have social media and the society to blame for the new definition of aging. However, it is important to know that one’s response to trends is a personal choice. Today, most people have embraced the concept of agingas a bad thing; something to be hidden. Others just want to avoid its symptoms and continue to live their normal lives whilst enjoying smooth, radiant skin. As a result of the new definition of aging, several myths about it are being spread and passed for facts. These myths have women of all ages on their toes. 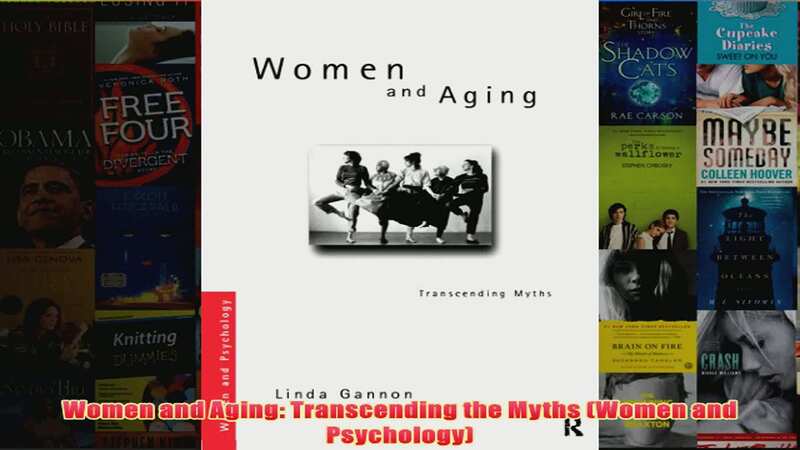 Read on to know the 12 biggest myths about women and aging. Some people believe that most women are ashamed of their age, especially older women. Research has found this to be untrue and only applicable to a small percentage of women. 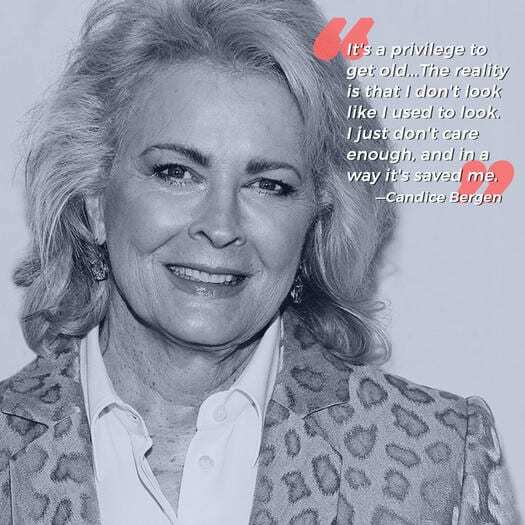 Most women are open to disclosing their age to people of any gender and the few who hide it, do so out of insecurity, rather than the fear of aging. 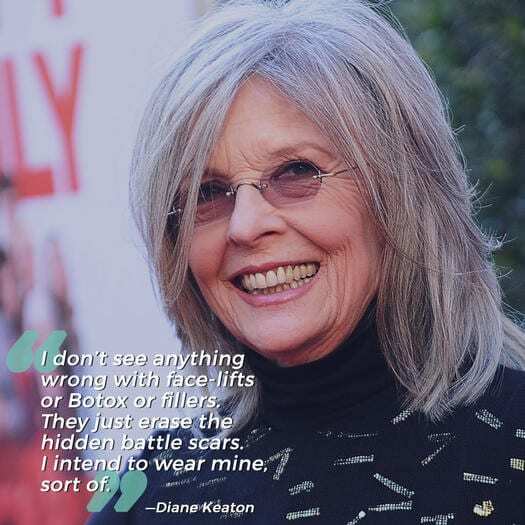 Not all women use anti-aging creams. Some women may use them to reduce the appearance of wrinkles, others may opt for different methods like sheet masks, and still another category may use none of these. When you use SPF it should be applied on the neck too. If SPF is used on only the face, the skin of the neck might age faster and look severely different in your 50s. Start the safe process now. This is untrue. Women (and men alike) are not being held back by age when it comes to fashion. They continue to dress as they desire, regardless of being over 40. This is untrue and misunderstood. Wrinkles can appear when a person undergoes stress for a period of time. Research has also proven that wrinkles can be hereditaryin some people. Also, wrinkles are a sign of agingbut not the most important or obvious one. Myths such as these distract women from the true signs of aging, which are sunken cheeks and under eye hollowing. These start to develop soon after 40 years. This will only harden the face and make you look even older. When age creeps in, it is time to use less of your foundation and invest more in tinted moisturizers.